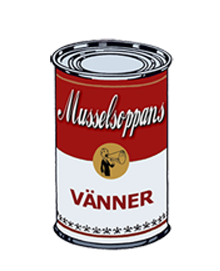 One of the earliest Swedish-born Hollywood stars is a relatively forgotten one. 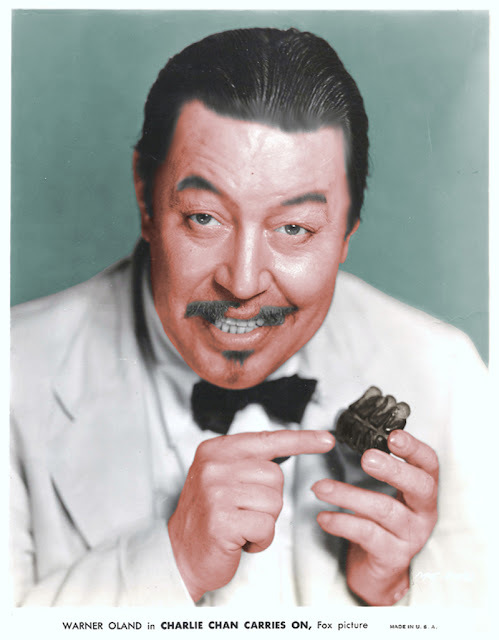 Those who do know about Warner Oland (Born Johan Verner Ölund on October 3, 1879 – August 6, 1938) probably know him for his screen role as the detective Charlie Chan. He starred in a total of 16 Charlie Chan films. 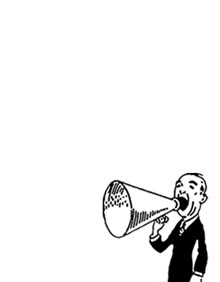 The success of the Chan character turned into a cash cow for Fox Studios and Oland became a valuable property. 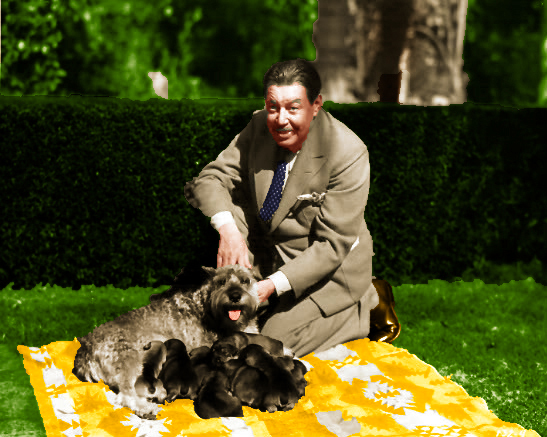 He became wealthy and bred miniature schnauzers. 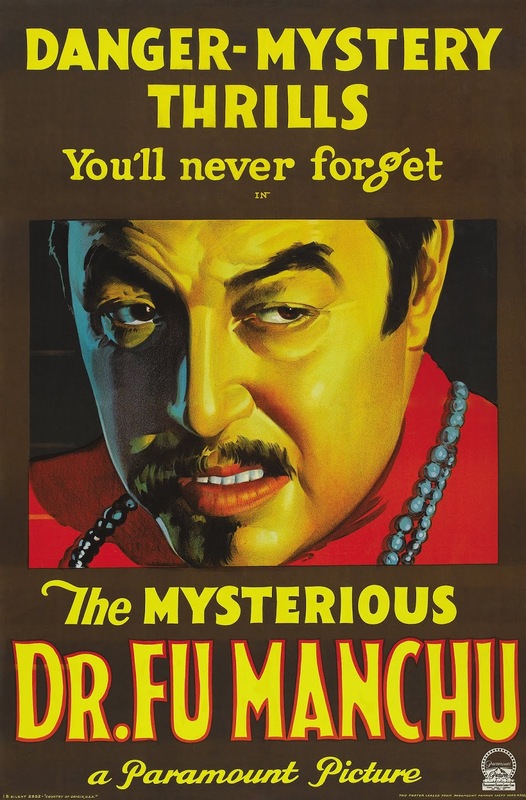 Another asian role Oland played was that of evil criminal genious Dr Fu Manchu. 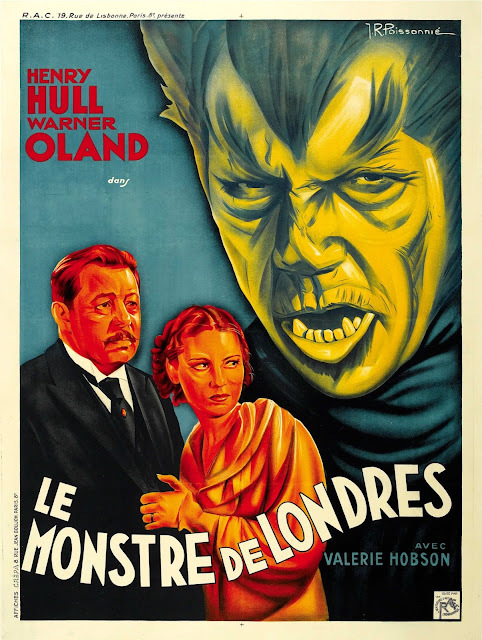 "Oland continued to appear onscreen as an Asian, probably more often than any other white actor in the history of cinema. This was not, strictly speaking, "yellowface", since Oland used no special makeup to change his ethnic appearance, according to frequent co-star Keye Luke."